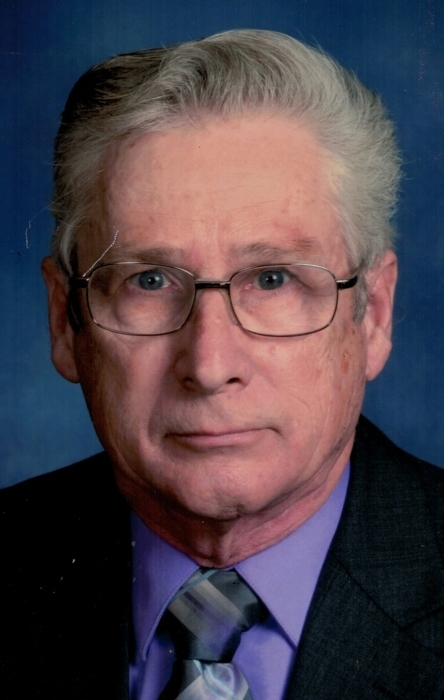 Stewart Gene Hockensmith, Age 69, died Monday, January 14, 2019 at his residence. Mr. Hockensmith was born in Frankfort, Kentucky to the late Eugene and Lottie McHatton Hockensmith. He was a graduate of Franklin County High School; graduate of Central Kentucky Votech where he studied mechanics; a veteran of the U.S Army where he served during the Vietnam Era; and a member of Parksville Baptist Church. Stewart is survived by two brothers, William Carrol (Darlene) Hockensmith and Richard Dean (Lillian) Hockensmith, both of Lawrenceburg; sister, Jay Lynne (Steven) Mitchell, of Georgetown; and several nieces and nephews. Cremation was chosen. Gash Memorial Chapel is in charge of the arrangements.